60W 40KHz High Conversion Efficiency Ultrasonic Piezoelectric Transducer Cleaner Description: 100% brand new and high quality ❤ High mechanical quality and excellent electro-acoustic conversion efficiency, providing a high output amplitude. 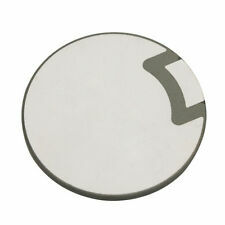 ❤ Piezoelectric element offer a high speed of vibration. Through bolt-on mounting, mechanical intensity and amplitude have been improved. ❤ Having steady output amplitude even the load markedly changed. Extended using temperature, ensuring god amplitude linearity. 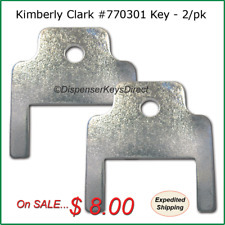 ❤ Lower resonant impedance, ensuring high conversion efficiency. Bolt-on mounting gives the fast, easy installation and high reliability. ❤ Widely used in ultrasonic cleaning, medical, beauty and so on. 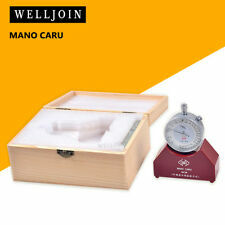 Specification: Ultrasonic cleaning frequency: 40kHz Power: 60W Static capacitance: 38. Pendulum：50W 40KHZ. 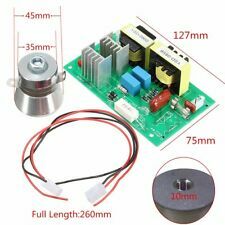 Circuit board and vibration head (ceramic transducer) Wiring instructions Power Board：220V 100W. Vibration head or transducer ceramic glue application head shock stick firmly to the pelvic floor cleaning;. 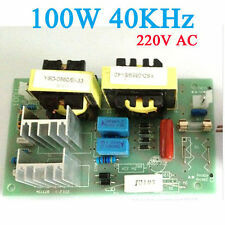 100W 40KHz Ultrasonic Cleaning Power Driver Board 220VAC. 1 x100W 40KHz Ultrasonic Cleaning Power Driver Board 220VAC. Frequency 401 KHz. Power Driver Board:220VAC/100W. We maintain high standards of excellence. Pendulum：50W 40KHZ. Circuit board and vibration head (ceramic transducer) Wiring instructions Applies to：Low-power ultrasonic cleaning machine, household cleaning machine, ultrasonic generator built machine. 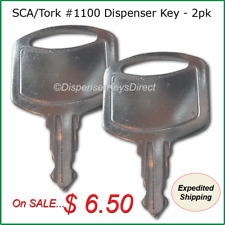 Universal adapter compatible with all vacuums. Reaches dust you can/'t normally reach. Low-carbon and fast drying in 15 seconds though this is only 1000W. 1 X Hand Dryer. Rated power: 1000 (W). USA, Canada, United Kingdom, Austrilia, France, Germany, Spain, Ireland, Italy, Others. Canada, United Kingdom, Austrilia, France, Germany, Spain, Ireland, Italy, Others. You're buying: 3-Pack Falcon Dust-Off® XL 12 oz. 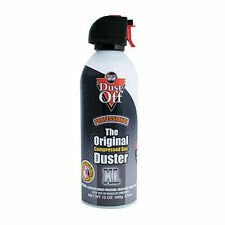 Compressed Air Gas Duster Can. Ideal for basic use, disposable Dust-Off® XL is extra large for even more cleaning opportunities. 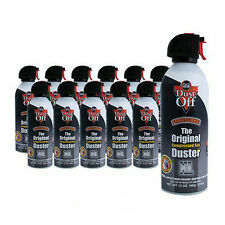 Falcon Dust-Off® Compressed Air Gas Duster Cans. You're buying: Falcon Dust-Off® XL 12 oz. Ideal for basic use, disposable Dust-Off® XL is extra large for even more cleaning opportunities. Oil Spill Kit – 240L - Immediate Spill Response – Save Time & Money! Oil Spill Kit – 50L – Immediate Spill Response – Save Time & Money! 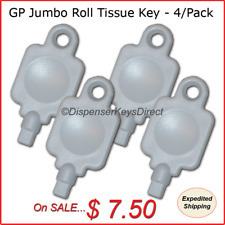 Unused KC jumbo roll tissue dispenser with keys. Oil Spill Kit – 100L – Immediate Spill Response – Save Time & Money! 18 new, 5-Gal pales of sealed Ecolab-GemStar-Stratus-High-Gloss-Floor-Finish-5-Gal. 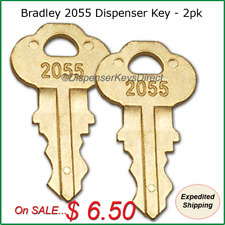 $90 each or all 18 pales for $1500. All 18 pales stored indoors (see pictures). Overstock, purchased in January 2015.